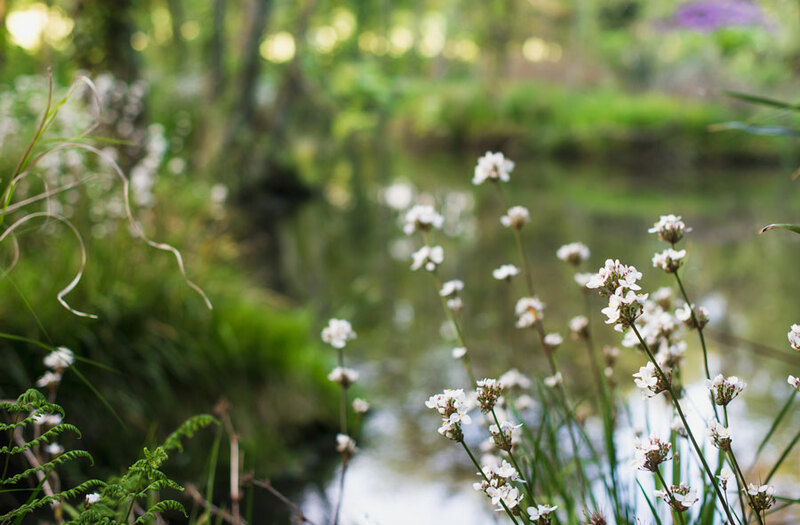 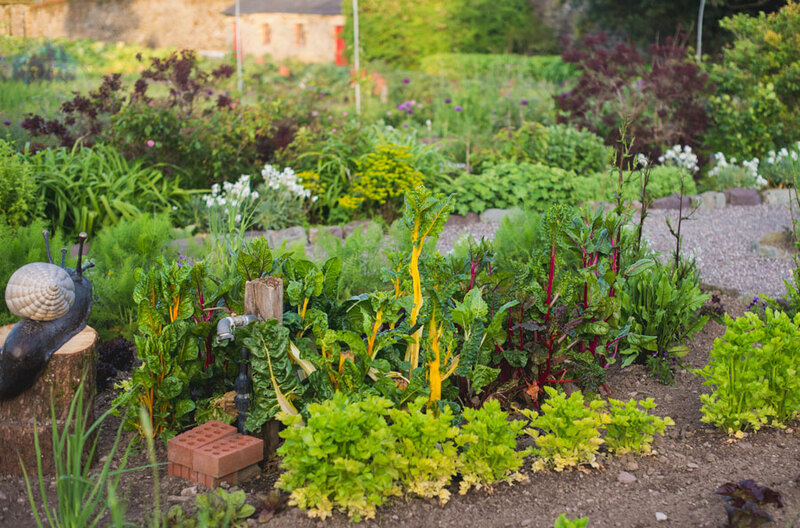 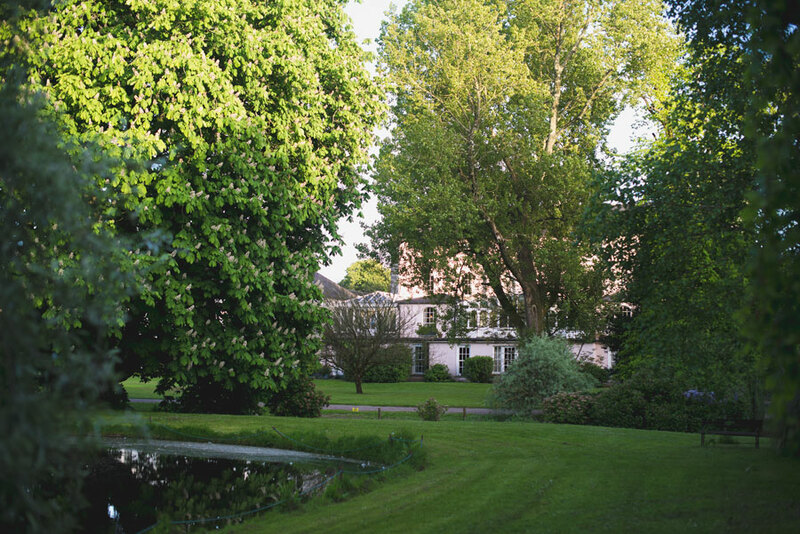 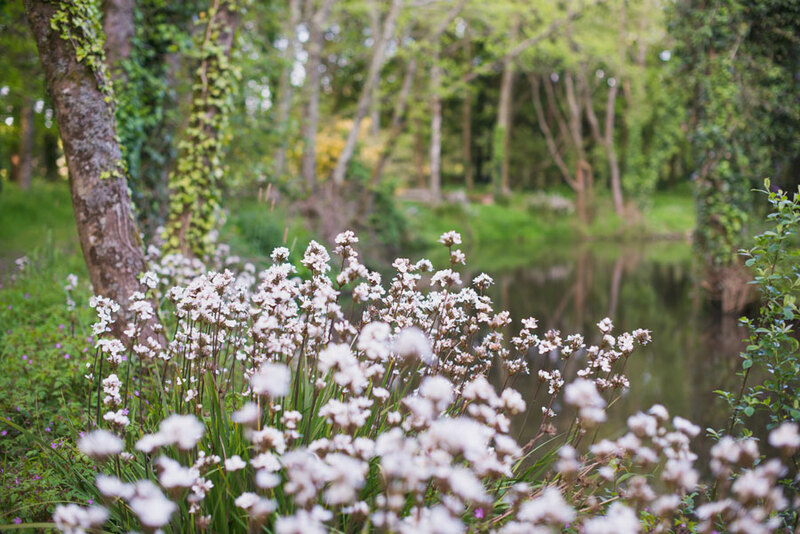 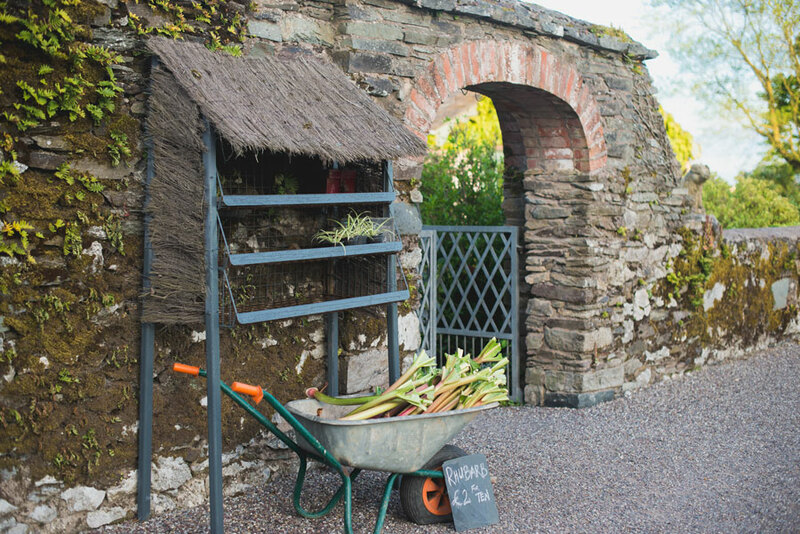 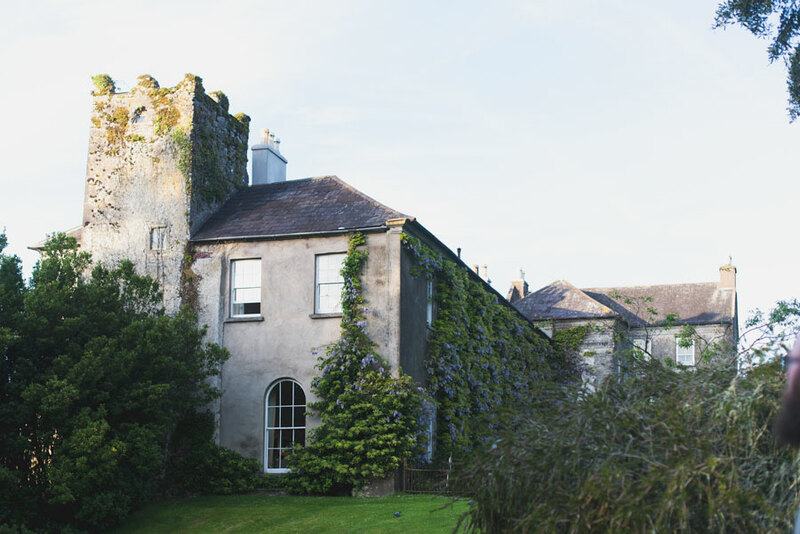 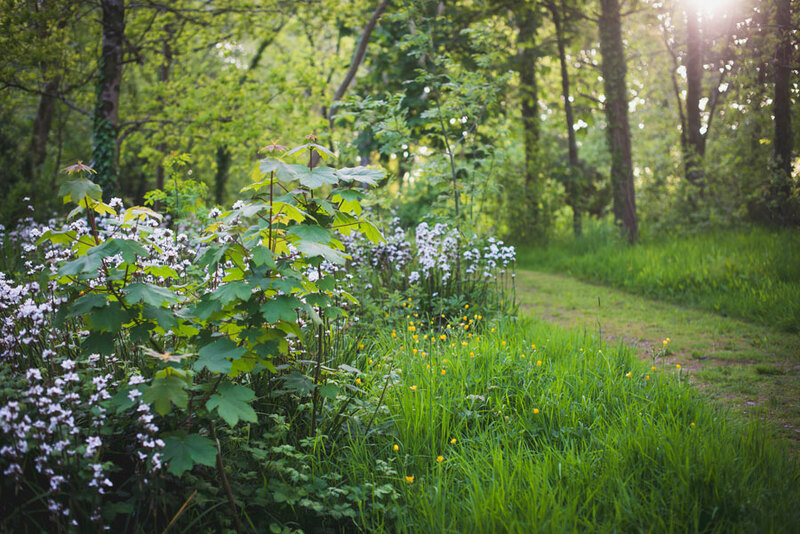 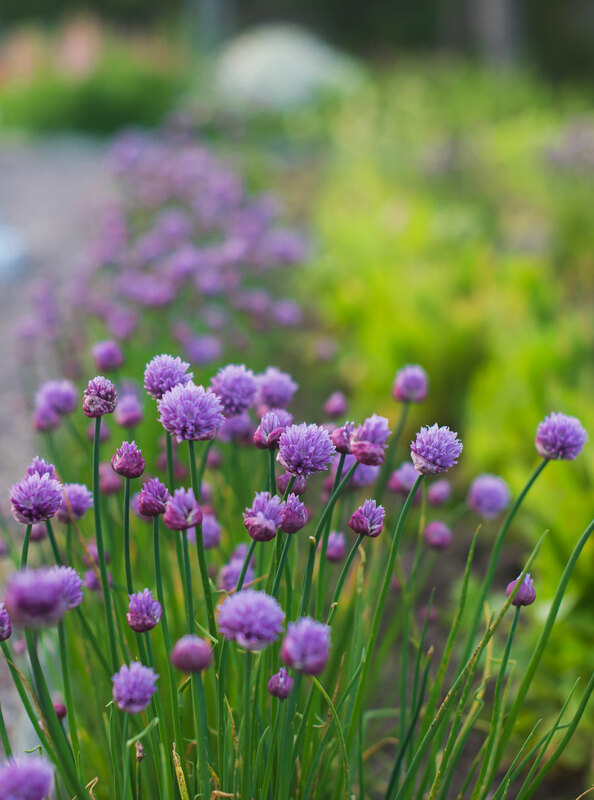 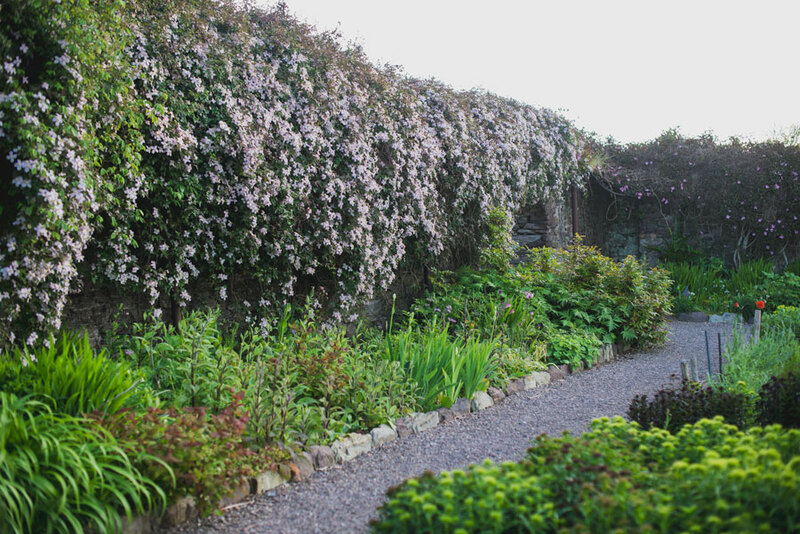 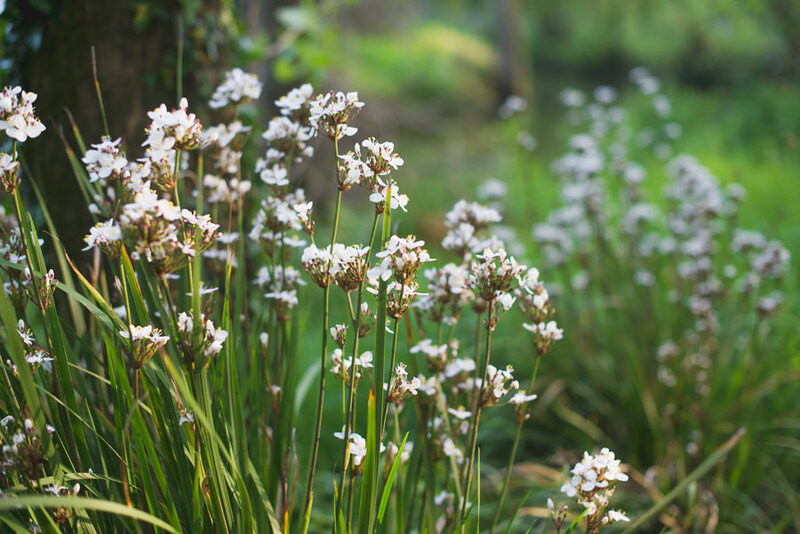 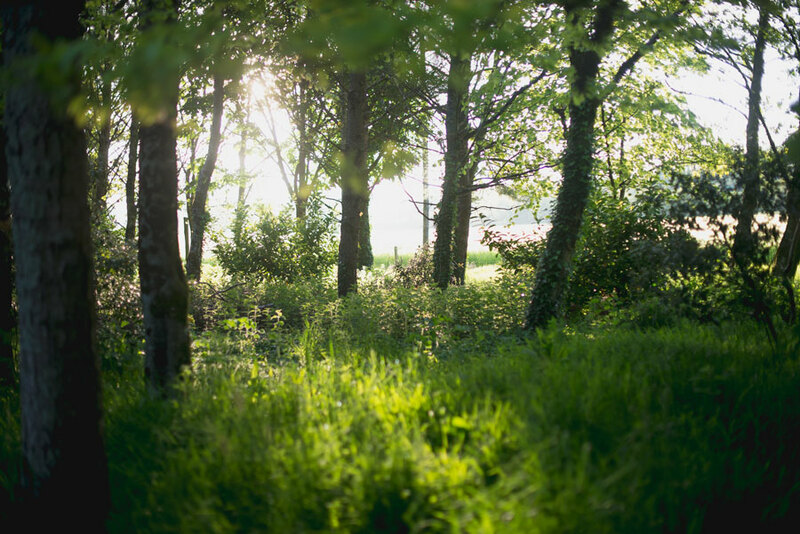 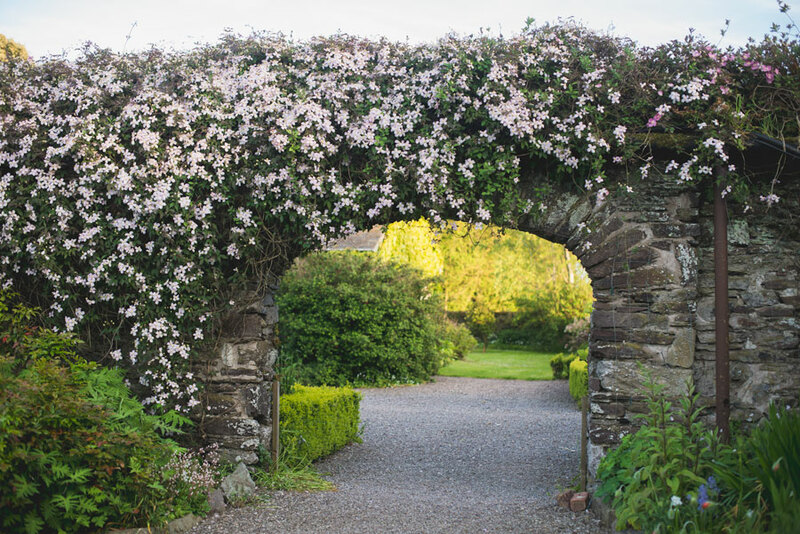 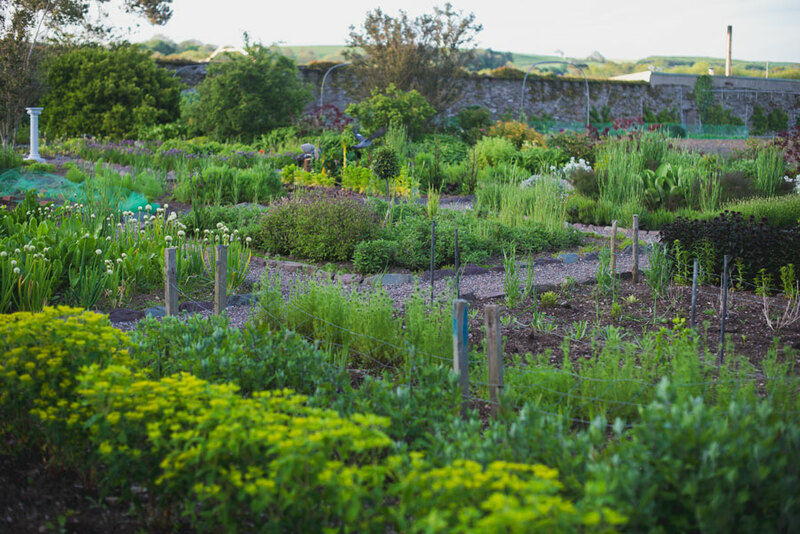 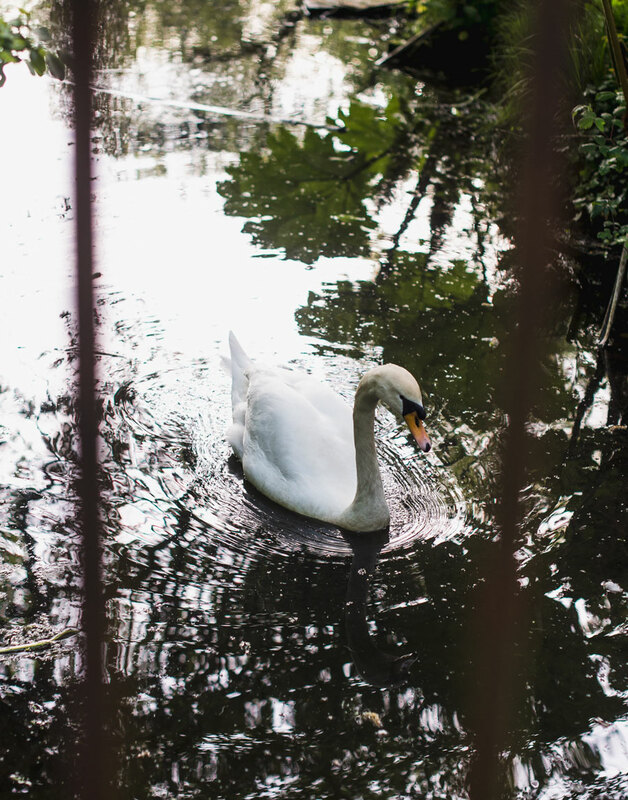 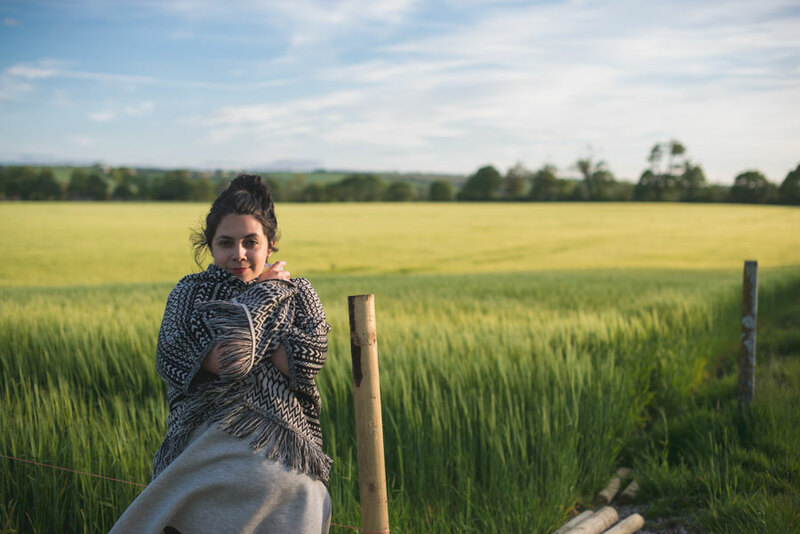 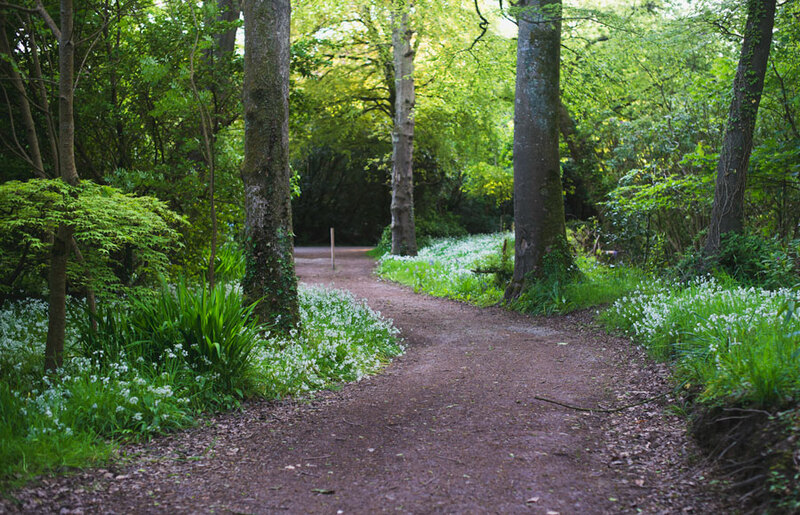 One of the dreamiest evenings we spent in Ireland was at Ballymaloe House in County Cork. 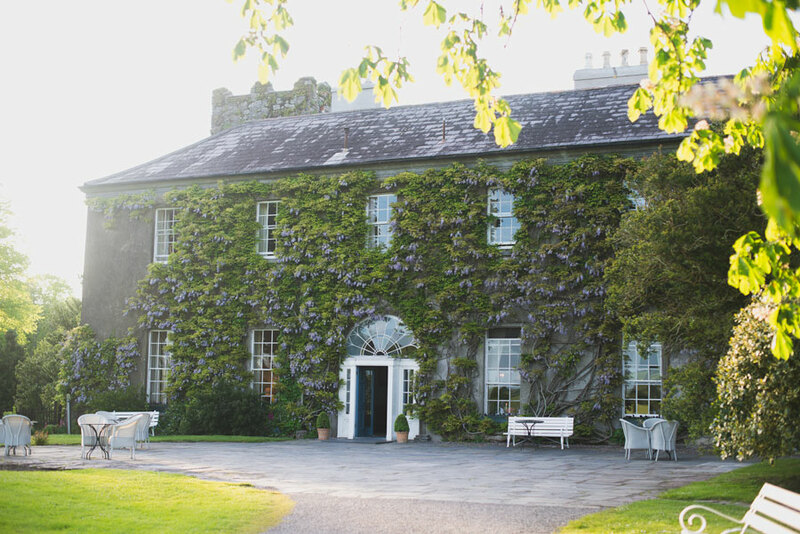 Having read great things in Bon Appetit about the restaurant and cookery school housed in the old country house, we were happy to snag a late evening dinner reservation. 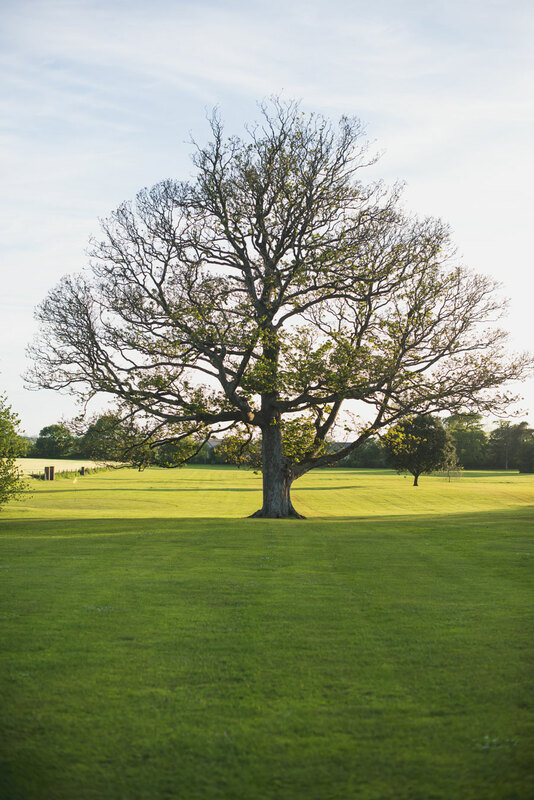 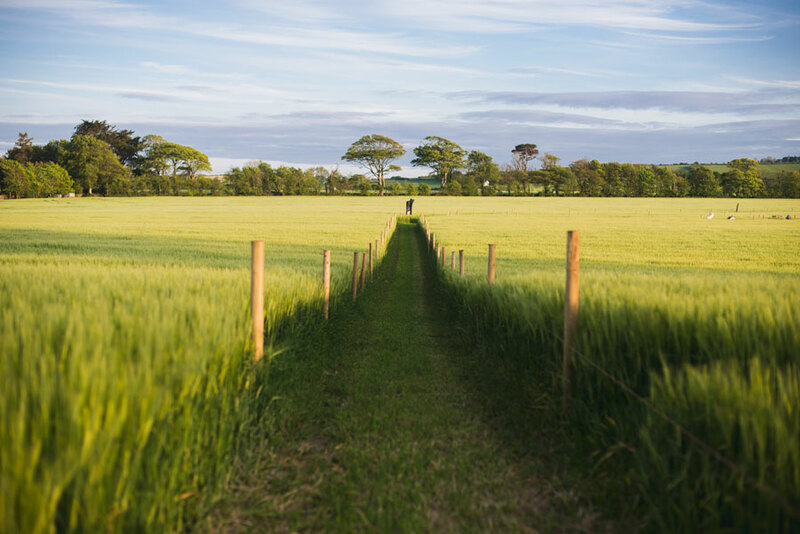 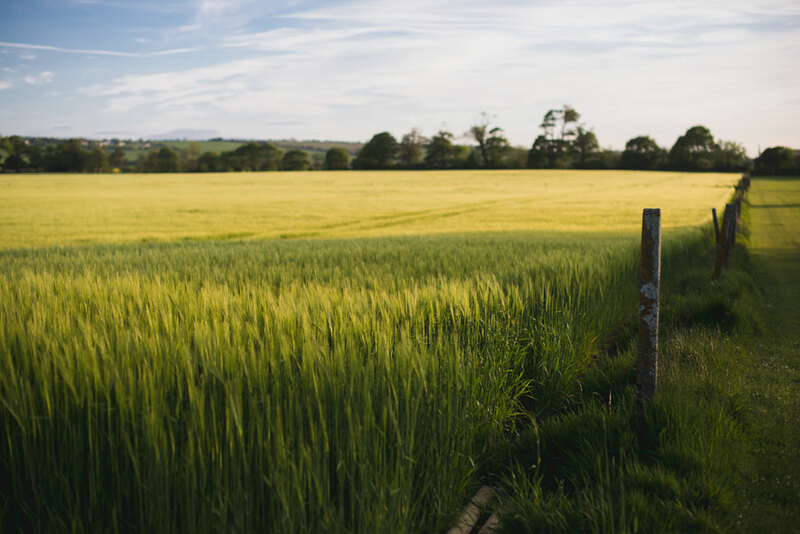 Irish sunsets come closer to 9 p.m. during late spring, and it was lovely to spend a glowing, golden hour exploring the extensive grounds of the estate before dinner. 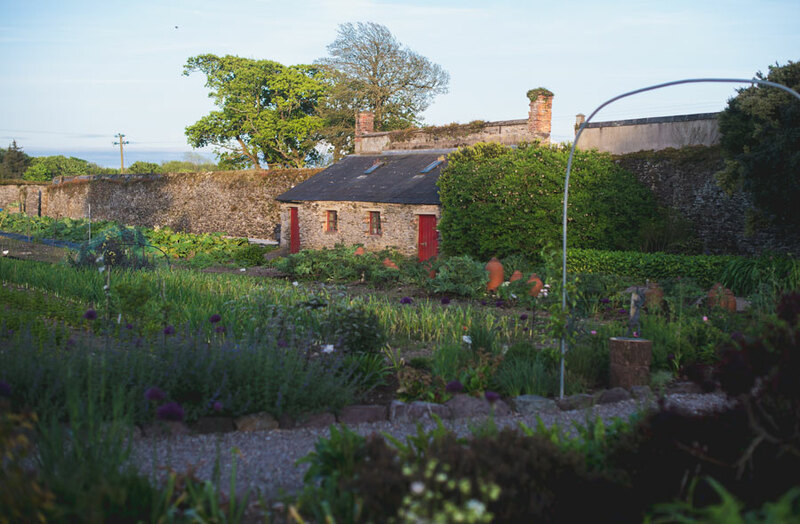 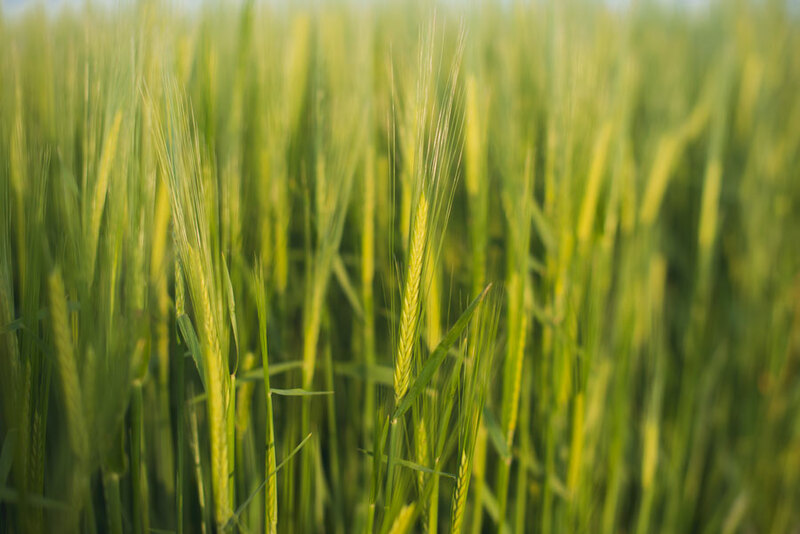 We fell in love with lush back gardens, the glowing barley fields, and most especially the charming kitchen gardens where I would have happily had my dinner there in the open air among the rosemary bushes and old stone walls.